Many describe blockchain as the biggest technological innovation since the Internet, and the revolution is already unfolding. 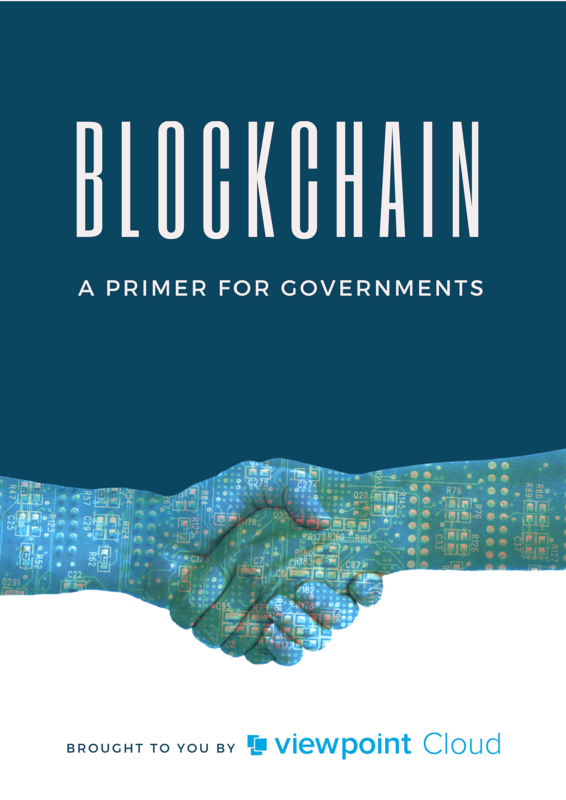 The question for the public sector now is, how are they going to learn from the advent of the Internet and e-commerce, and apply these lessons to revolutionary technologies like blockchain? The first step is to look up and pay attention.